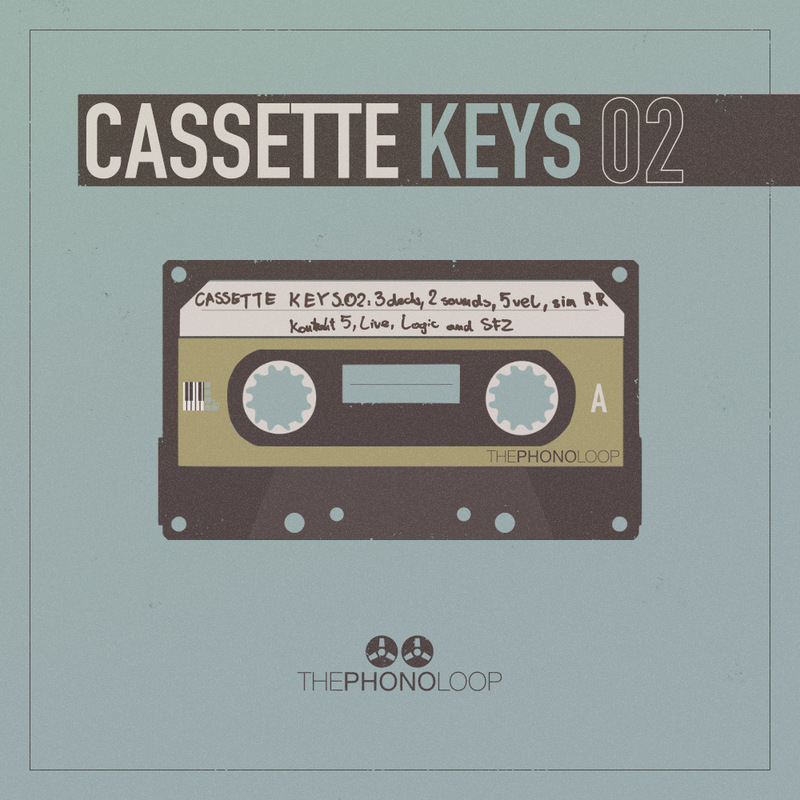 THEPHONOLOOP has released Cassette Keys.02, a successor of Cassette Keys.01 - it wasn't created to replace it, but rather to make things different, bigger, and to make use of the new .02 interface. THEPHONOLOOP say "In fact, both of those instruments complement each other very well. 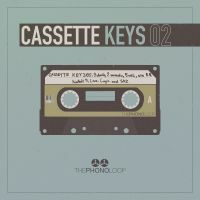 Cassette Keys.02 contains two instruments, both inspired by classic FM keys from the 80s, but expanded with other synthesis techniques plus even a little sampling to achieve interesting transient sounds." Each instrument contains 5 dynamic layers and was recorded with 3 different cassette decks. Overall, there are 2193 samples - 365 samples per deck, plus 3 noise samples from each deck (5,73 GB of uncompressed 24-bit WAV files).